*Disclosure: As stated above, this is a sponsored post on behalf of Rachael Ray Nutrish. All thoughts and opinions, as always, are my own. 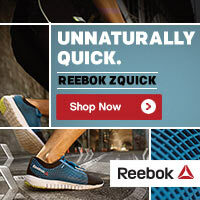 Are we promoting bad habits? Probably! If you were to pick my pet owner profile, I would consider myself to be the loyal breed owner. Golden retrievers are all I’ve ever known. They’ve been a part of my life since I was only a few days old. When my parents brought me home from the hospital they brought me home to their two year old golden retriever. This was the beginning of my life long love for goldens. 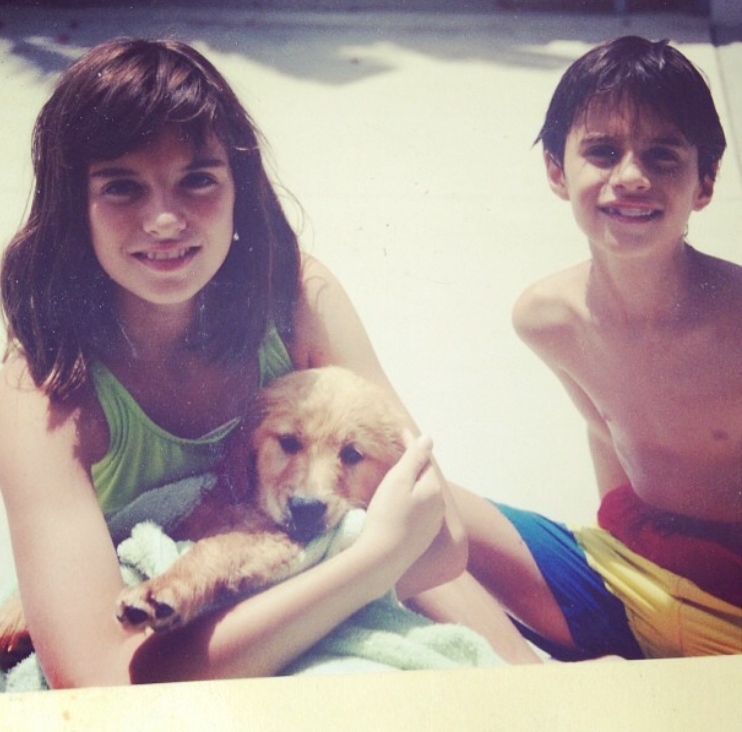 This is me and my brother on the day we got Jazz, our childhood golden retriever. I always knew that one day I wanted to have a golden retriever of my own. It took awhile because I was working full-time in a corporate job and was not home for a large portion of the day. I didn’t think it would be fair to do that to a dog. 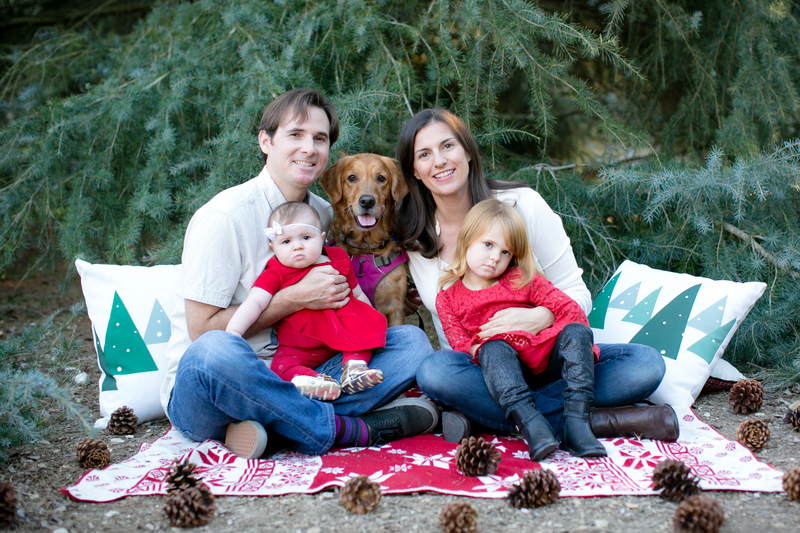 When I took the leap and started my own business, my husband and I decided it was the perfect time in our life to get a dog. I wanted a pet companion to keep me company during the day and of course it had to be a golden retriever. 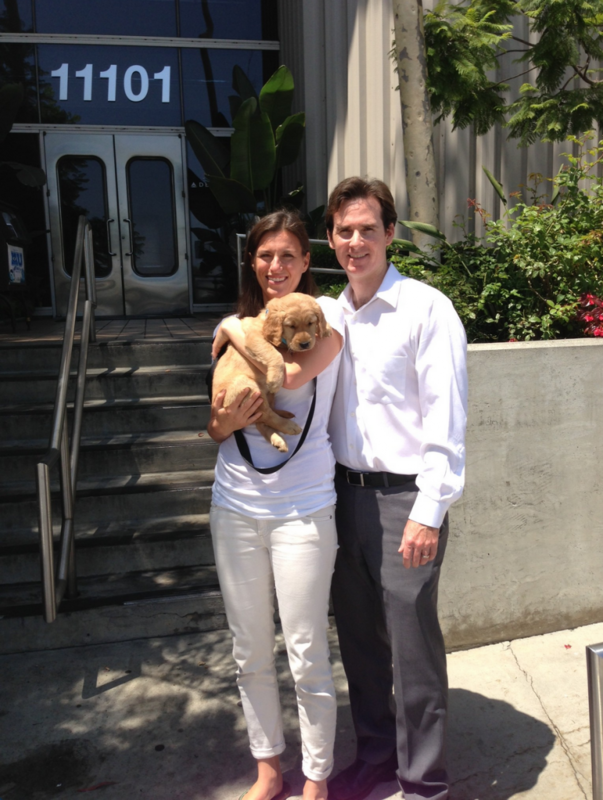 My husband and I on the day we picked up Kona! Kona entered our world in August 2013. She is active, playful, high energy, and hilarious. She is a field golden retriever, and part of the reason we chose this type of golden retriever is because we wanted to get a dog that fits in well with our active lifestyle. I know she uses up a lot of energy playing throughout the day and it’s important to me that she is getting good, wholesome food that is good quality.. This aligns well with Rachael Ray’s philosophy behind Nutrish pet food because she believes that everyone, including your pets, should be able to enjoy meals made with simple natural ingredients like real meat and wholesome veggies. 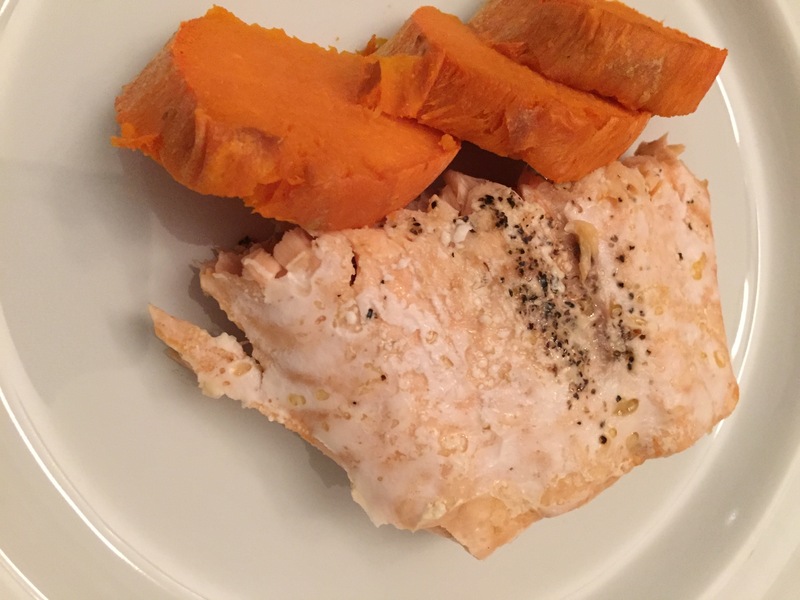 For my modified recipe all you need is salmon, sweet potato, ghee, salt, and pepper! Peel sweet potato and add a touch of ghee. Wrap in foil and place in oven. Cook 1 hour. Wrap salmon in foil. Add ghee, salt, and pepper. After the sweet potatoes have been in for 30 minutes, add the salmon. I put the sweet potato on a cookie sheet and added the salmon next to it. Rachael Ray has an exciting contest going on where you can win an all-expense paid trip to NYC where you can enjoy a day in the studio audience of the Rachael Ray Show. How do you enter? Share a pic of you and your pet enjoying mealtime using #ChefTails on Instagram or Twitter for a chance to win. What about you? 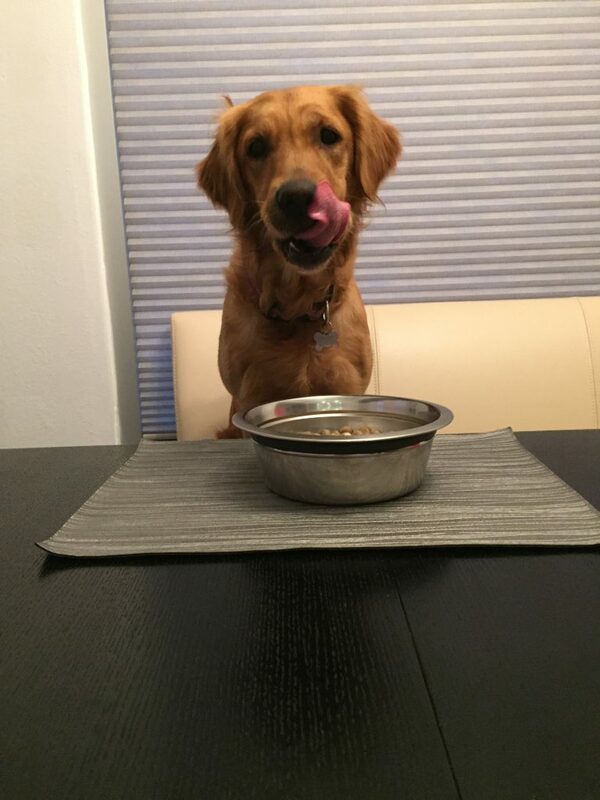 How do you share mealtime with your pet? What breed of dog is your favorite? Post in the comments and let me know.